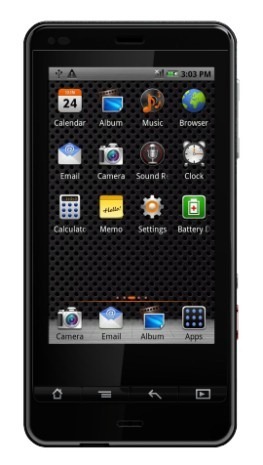 When snapping pictures, users are reaching for their smartphone instead of the point-and-shoot more and more often. 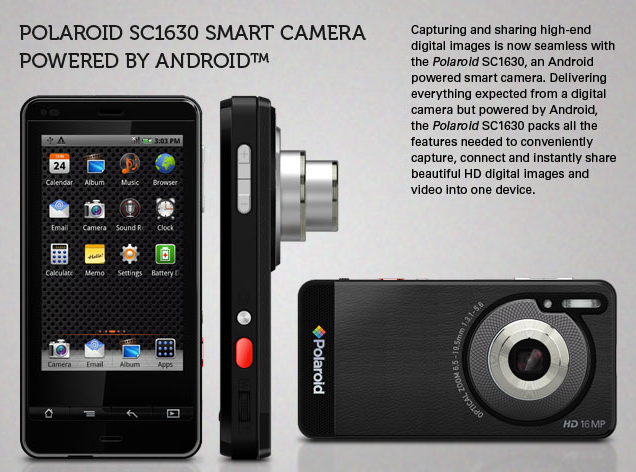 The folks at Polaroid recognize this, so they decided to throw together an Android-powered camera -- a cool idea, no doubt. There is one problem with that, though: you still have to carry two different devices, which almost defeats the purpose. That aside, the the Polaroid SC1630 is still nothing to scoff at, as it packs a 36-108mm lens and 16MP sensor with 3X optical zoom, 3.2-inch touchscreen, Wi-Fi, optional 3G connectivity, and even has access to the Android Market, which opens up a whole new world for the camera.